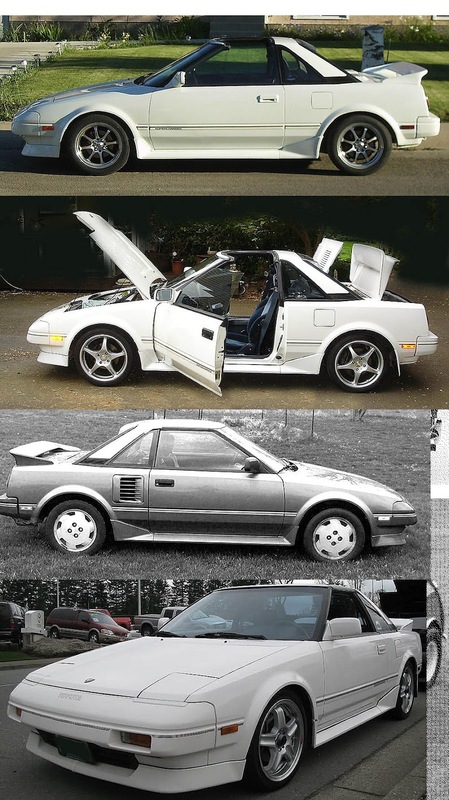 I will word this post out in 6 hours, but these are what I grew up with, and to a large extent, it influenced my life...cars influence men. But often, one can tell a lot about the person when you see the car...especially the way it is kept..clean or filthy. This MINI made by Leyland in the 1960s to 70s were my first 2 cars...one was a mark2, the other a cooper. I bought them 3rd hand, for $2,300 in 1981. It was my choice, because I had very little cash, and to me, as a young man...it was a way to impress girls on a date...not many guys had cars when they were my age...and this car had that X factor, at least in Singapore...this was BEFORE cars became expensive. 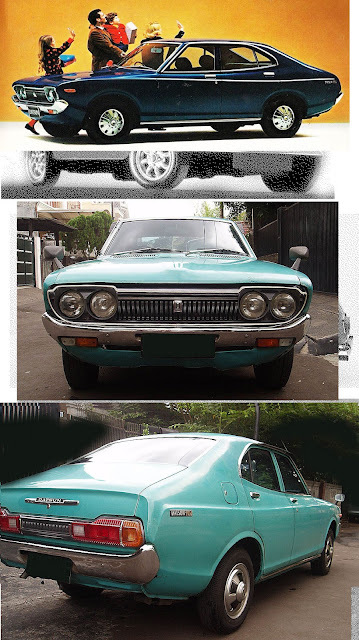 This 1974 Datsun 160J really looked weird for its time, it had almost NO straight lines, and had a organic apperance...but it was my third car...used...and I bought a Japanese car because they were well known then for their reliability. 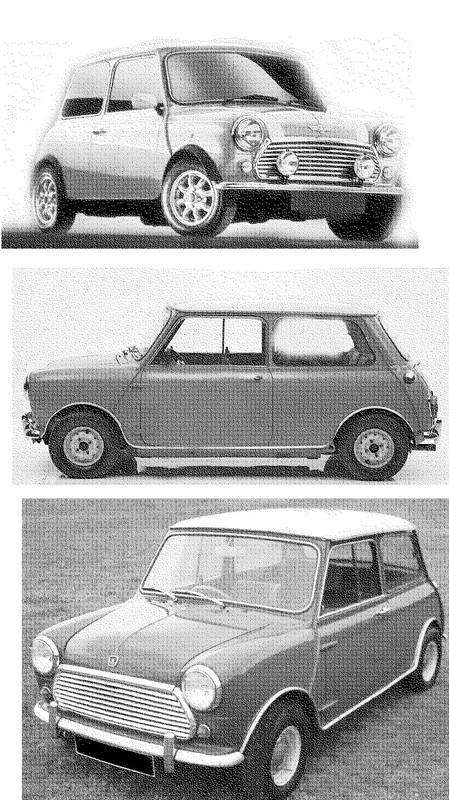 The Mini always gave me repair bills. And I was never confident in rain, as the distributor was too low down. I must have had bad taste at this point of life! 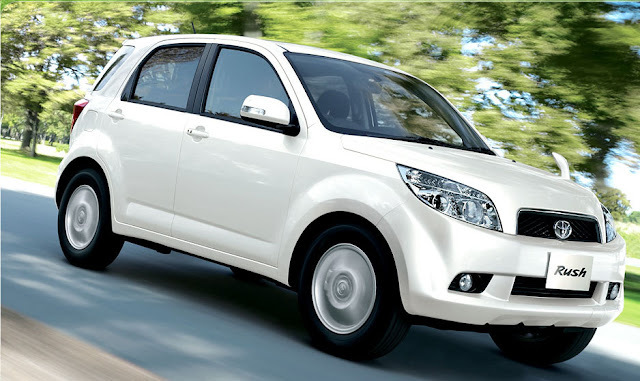 Another bad taste choice, Datsun 120Y after the 160J. reliable...but not a chick magnet!! 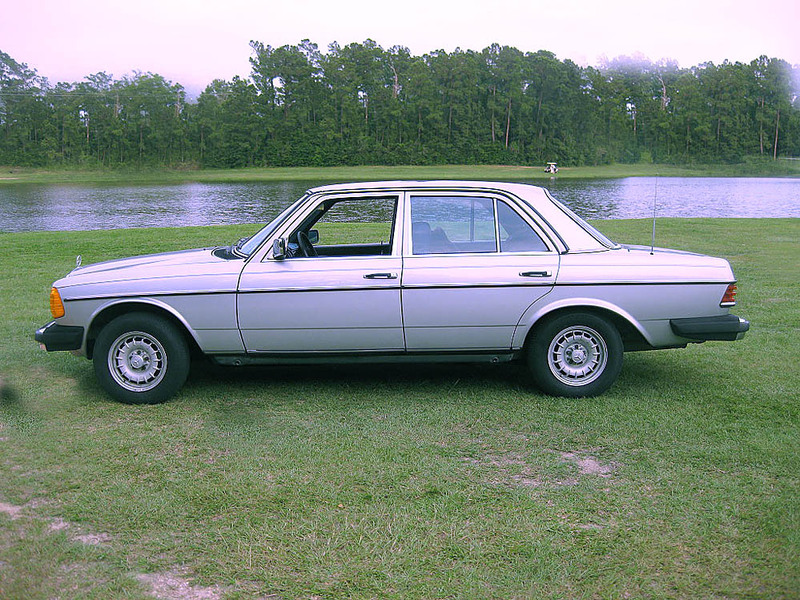 My first "luxury" car..a 1978 Mercedes 200. It gave me tons of problems..and I kept it for many years, and even got married in it. After the Mercedes was sold, I got my Civic 1300 cc, it cost $89,000 !!!! Cars were slowly getting expensive!!!! I kept this car for 5 years. In 1987 or so..I was the first Singaporean to own a T bar car...maybe there were a few other brands, but I doubt it...because I had to go to the dept of the transportation to get a permit. 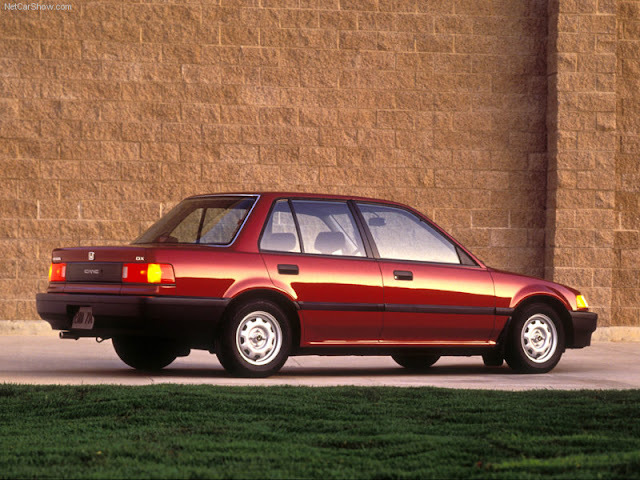 I LOVED this car..and it was my first time that I got to learn what a GOOD car is. 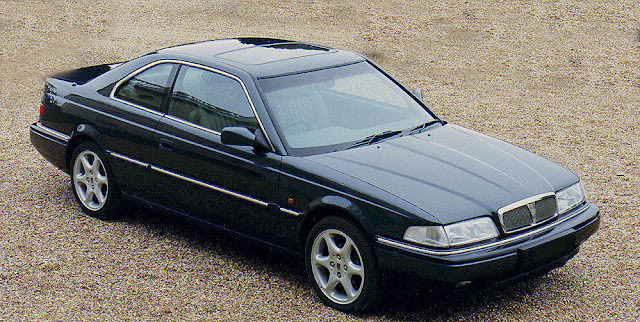 I had to scrap it after 1997, because in Singapore, we only get to keep our cars for 10 yrs...and after that we may have to pay between $10,000 to $90,000 to keep it for another 10 years. I bought this to celebrate the birth of my 2nd daughter Cheryl...I always believed that a doctor had to drive a Rover TC, but that car was out of production. 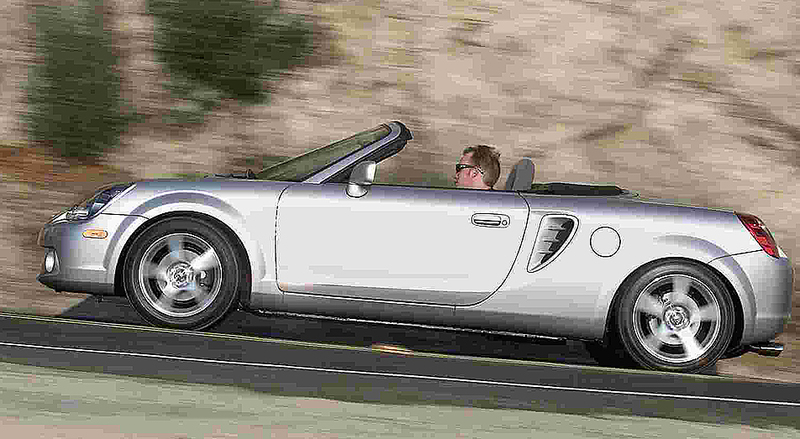 This car was sooo bad...I sold it after 8 months! My first taste of grown up family life with 2 kids..and I always have an MPV in my garage after this! 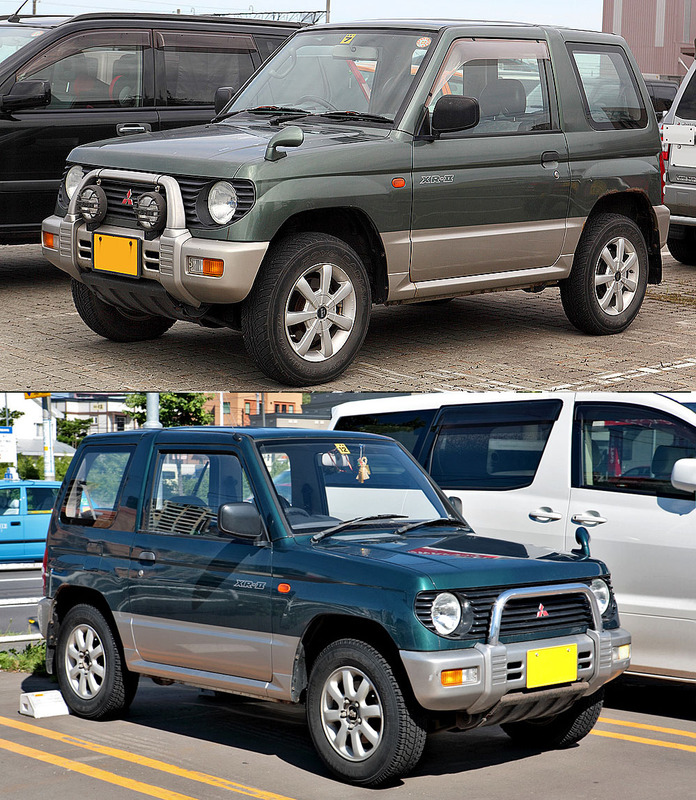 Mitsubishi Spacewagon...10 years from brand new! I bought this 600cc mini Pajero as a joke...bec no one has any off road to go in Singapore. Bad joke...I sold it after 1 year. I bought this 320 SL 24 to impress my friends and to show that I was doing well. See...I am an insecure guy. I lost over $100k on it after 4 years or so...BAD BAD choice. It cost me $428,000 as a brand new car...and I got NO VIP treatment, bec I was seen as a young punk. I looked like I was 23 years old. I got this for the funky looks, and I had about 5 cars in the garage...seen above. STUPID time of showing off...never do that. This remains my 3rd best buy. I still drive it today...it is 13 years old. 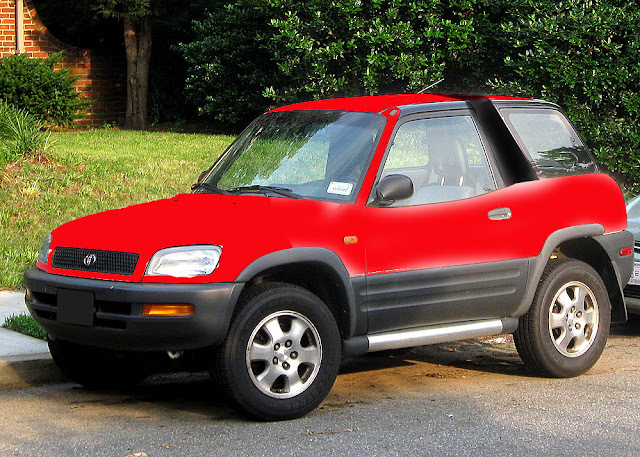 RAV4 , 2 door, 2,000 cc permanent 4 wheel. This is my 2nd best buy, still using it. 2400cc of rear wheel drive. I loved my toyota mrs..but I crashed it so bad...it saved my life. I bought this for the sheer parking pleasure, and the feel poor disguise. It makes me feel normal. Toyota Vios. $78,000 !!! crazy!!! 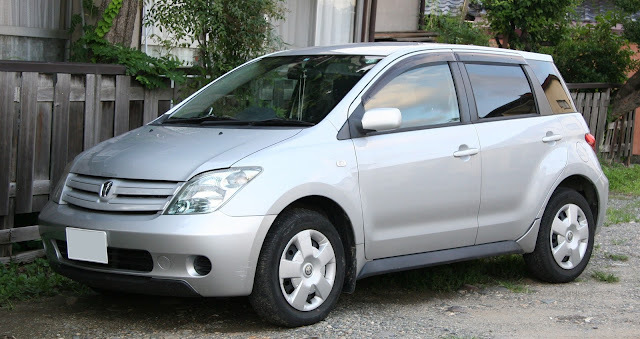 Same as above..toyota Rush. $93,000!!!! $300,000 of Porsche. I was in a shopping mood. $450,000 of 911 pdk pleasure, and it is now 1.8 years old...I love it. So...my choices of cars will reveal that I may be a serial killer or a psycho.